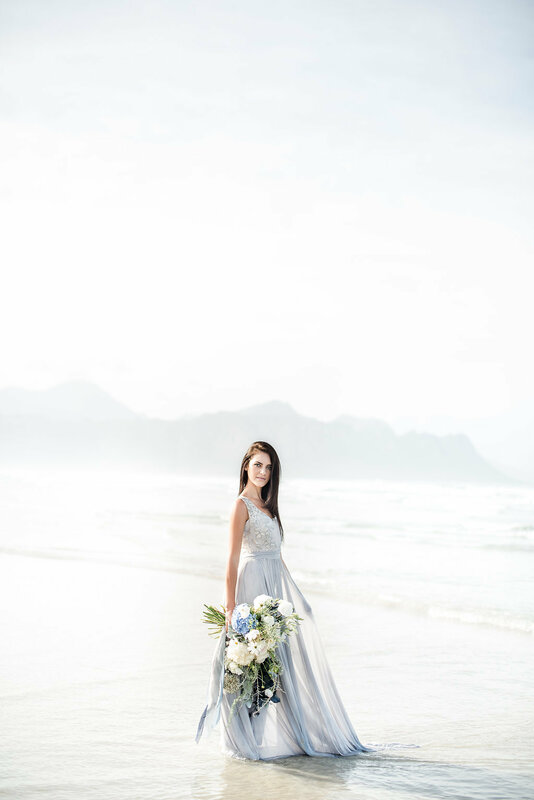 We have the Monday blues today, but in the best way possible – courtesy of the dreeeeeeeeeamiest of dreamy beach wedding styled shoots. So in love with this one, which comes to us from SBB Directory members Blooming Wonderful, Wildflower Photography and a talented team of local pros. The colour scheme is straight out of coastal wedding heaven, with a range of soft blues and greys and neutrals, and just a tiny touch of gold, and unexpected textures mixed with ocean elements that give a gorgeous shipwrecked effect. The details are magnificent (mussel shell escorts, mermaid-style wire crown for the bride, copper geometric elements, and lush blue and white blooms), and OMG the dresses! Not to mention Blooming Wonderful‘s absolutely gorgeous stationery suite! It’s positively the finest way to kick off a new week I can imagine. My first clue that Andrew and Marie are a couple after my own heart? 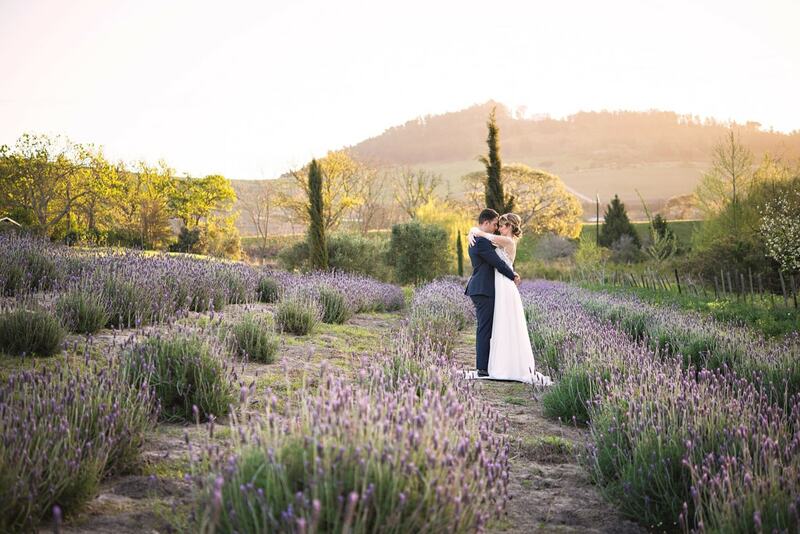 The fact that the Proudly South African pair went about sourcing every detail of their gorgeous KZN Midlands wedding from local businesses – rings, bridesmaid dresses, decor, everything. All in line with their pretty-as-a-picture garden-style wedding vision, and the result is an affair that will have all you country wedding-loving brides jumping straight out of your seats and cheering for joy! 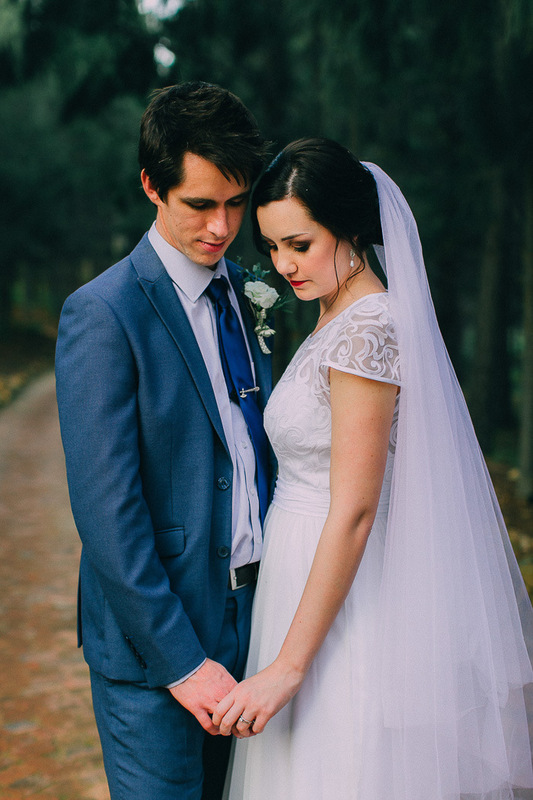 I loved the way that the pair chose a cool blue hue to contrast with the mixed colours of all the flowers – such a lovely touch that really stands out. And the blooms really were everywhere – in floral runners along the tables at the reception (thanks to Marie’s mum’s ‘army of ladies’ and their very own gardens! ), in beautiful bouquets, in darling little embroidered wreaths on each napkin, on the wine labels and stationery… even right on down to the bridesmaids’ getting-ready robes. And love was in bloom too, of course, overflowing on the faces of the delighted bride and groom, and those of their family and friends. Michigan Behn was on the scene to capture these precious moments for Vanilla Photography and share them with you today. There’s an expression I always remember from one of my favourite films, that goes: Simple may not always be best, but the best is always simple. 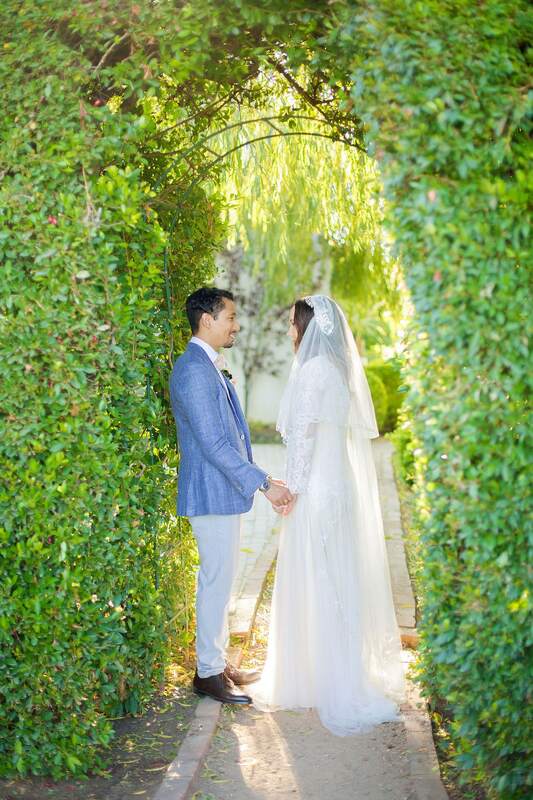 That’s what I think about when I come across weddings like Carla & Bruce’s, that take an idea (in this case, greenery with a touch of gold) and make it incredibly elegant. Add in a romantic forest ceremony in the most beautiful surroundings, natural elements like glass and wood, and little personal touches like olive oil favours and a tribute to their missing loved ones, and you have something really special. 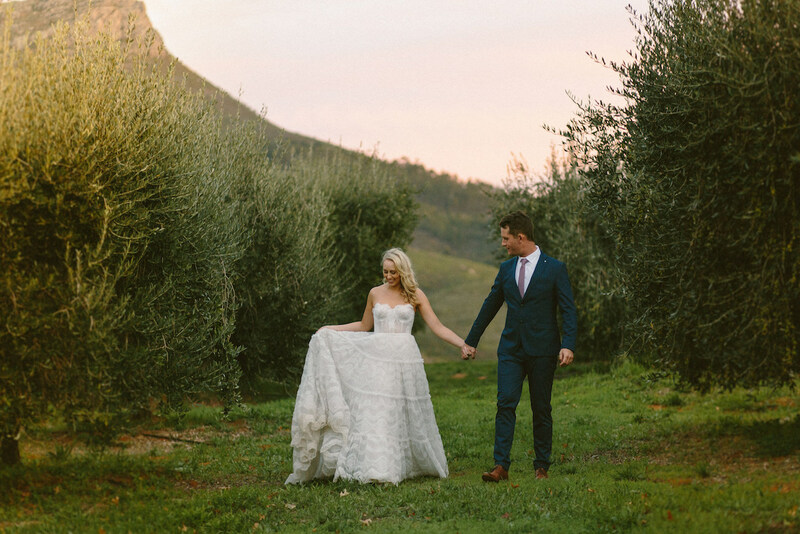 You won’t be surprised to know that I’m in love with Carla’s wild, organic style bouquet, which worked so beautifully with her Robyn Roberts gown, or that I think Michelle du Toit‘s swoony photography is the final, perfect touch! Simple just became extraordinary. One of my favourite things about this industry is that over the years I have met and worked with some of the loveliest people you can imagine. Most recently, we’ve had a couple of interns around the virtual halls of SBB HQ, and one of them is bridal designer, Simoné Meyer. 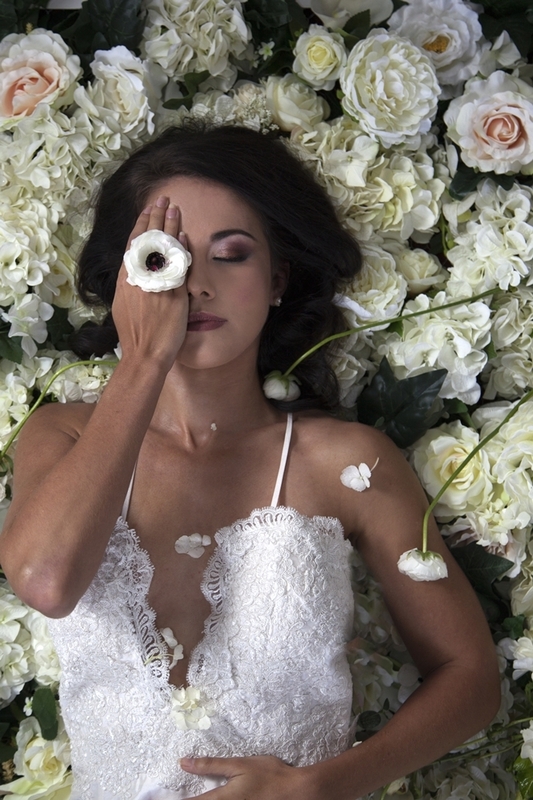 Under her previous label name, Adore Me, she’s already been part of the SBB sponsor family for some time, but she’s just relaunched under her own name: Simoné Meyer Bridal Design. I’m so thrilled for her! 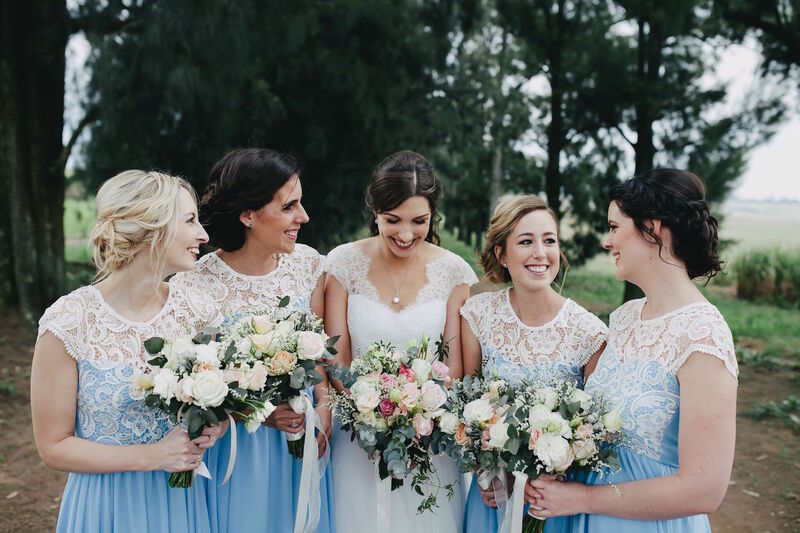 Not only does Simoné make gorgeous, on-trend, whimsical gowns, but she’s recently expanded her talents into the bridal party too, especially bridesmaids of the flowergirl variety. I KNOW how many of you are looking for gorgeous flowergirl dresses – well, look no further! 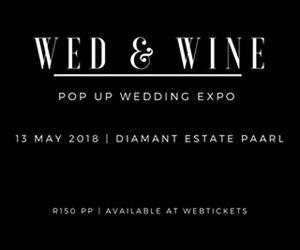 These gowns made quite a splash at the recent bridal expo, and today, along with a couple of Simoné’s beautiful wedding dresses, they’re making their debut here on SBB. That would have made this elegant bridal shoot lovely on its own, but add in some fabulous wedding inspiration in the form of sweetly organic florals, a table decked out in trendy marble and copper, and the warmth of candlelight bringing both come to life in these photographs by Lindy Kriek, and you have something special. 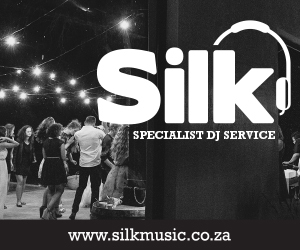 Congrats, Simoné – we can’t wait to see your new business go from strength to strength! 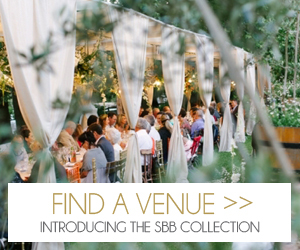 It’s the start of a new month editorially on SBB, and if you’re the kind of bride who’d describe her style as classic and romantic, you’re going to love it! This month we’re focusing on the timeless and the traditional, with a heavy helping of romance. So what better way to kick it off than with lace, candlelight and roses? 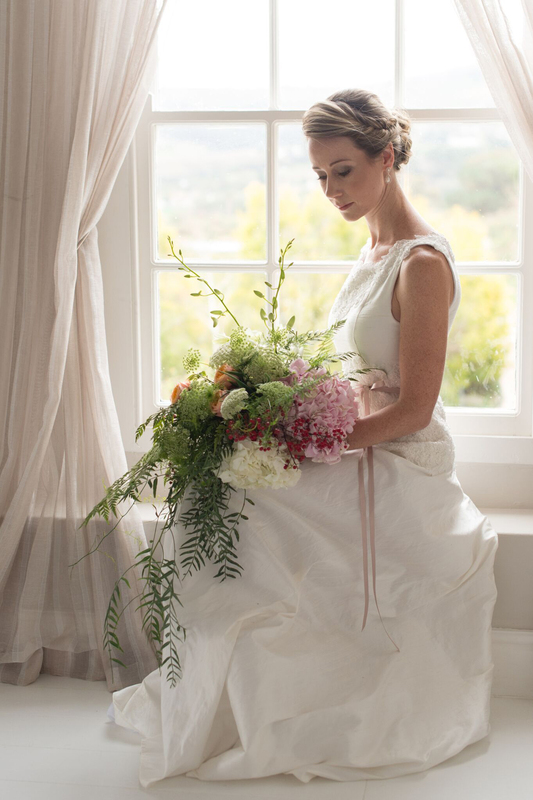 This styled boudoir session by Nadia of Wildflower Photography and her team of talented creatives pays tribute to those moments of sweet serenity before a wedding day begins, just a bride in her boudoir. I do love a pretty boudoir session and this one has all the most gorgeous ingredients – love letter-style stationery, evergreen wreaths, macarons, beautiful soft light. 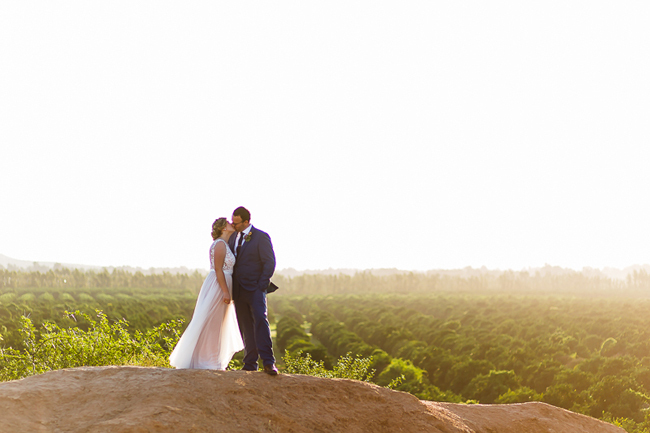 All wedding mornings should be as lovely as this one!